Egypt’s Supreme Administrative Court has rejected an Egyptian government appeal, declaring void the transfer of the Red Sea islands of Tiran and Sanafir to Saudi Arabia. 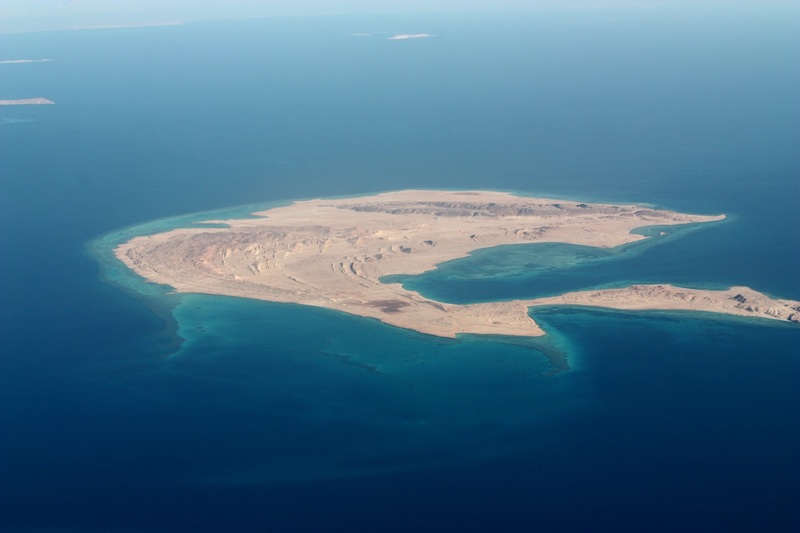 The verdict, which is final and can no longer be appealed, confirms that Egypt cannot legally transfer the Red Sea islands to Saudi Arabia despite an agreement between the country and Saudi Arabia. It remains unclear what the Egyptian government will do now in the wake of the court’s ruling. The ruling is an administrative one and not a constitutional one, indicating that the government may propose a new agreement with Saudi Arabia.